Discover #BelgianGamesIndustry at Gameforce 2016 this weekend! Rocket Vulture (a spin-off of developer Bunnycopter, best known for Broken Bots) will give visitors a chance to play their arcade game Drifty on a 50 inch screen set up in portrait mode. They will probably also bring some tablet versions so more people can enjoy the game without having to wait too long. Drifty is an easy to learn and hard to master mobile game where you have to slide an uncontrollable car through various environments. Sileni Studios will bring their game Mayan Death Robots (MDR) to Gameforce as a local multiplayer demo. 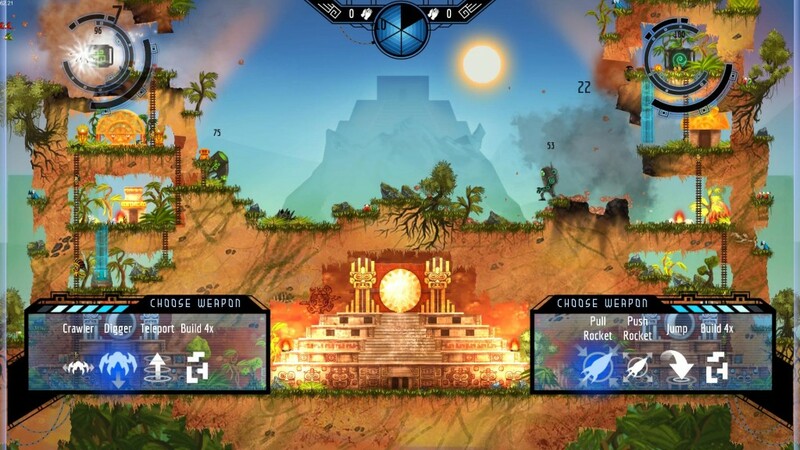 MDR reinvents the artillery genre (think Worms) in a Mayan setting invaded by heavily armed, alien robots. As a player you get to pick a robot with unique abilities and weapons from a roster of ten lethal killing machines and take on the robot of an opponent (AI or human). MDR was released at the end of last year and is available on Steam. 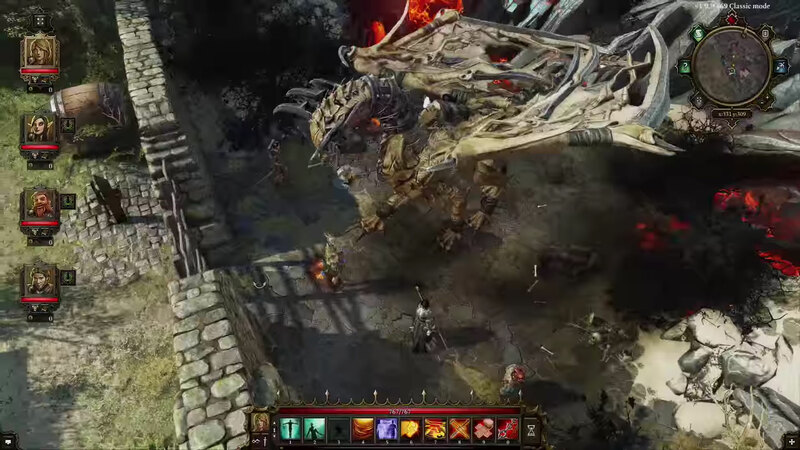 Larian Studios will have an impressive presence with Divinity: Original Sin II (Early Access version). There will be a multiplayer demo (arena fights) and a multiplayer 1v1 LAN setup (4 PC’s on which players can play 1v1, each using two characters). They also told us they might have some surprises in store for their fans at the convention, so be sure to drop by. Chances are that you’ll have to wait in line for a bit to play the game, but the wait will be worth your while! 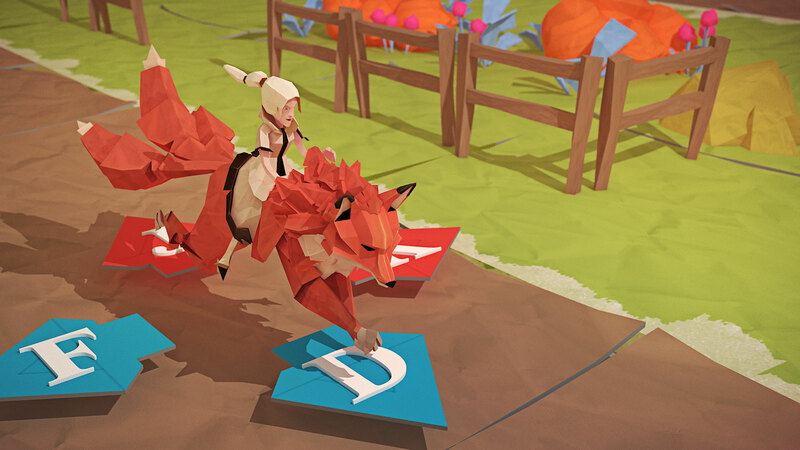 Epistory by Walloon studio Fishing Cactus is an atmospheric adventure typing game that tells the story of a writer lacking inspiration who asks her muse to help write her latest book. In Epistory you play the muse, a fictional character in a world where everything is untold. Your adventure begins on a blank page, but the world will soon become larger and livelier as you gather inspiration, solve its mysteries and defeat its enemies. Liftoff by LuGus Studios translates the rush of first-person view drone racing to the digital world. 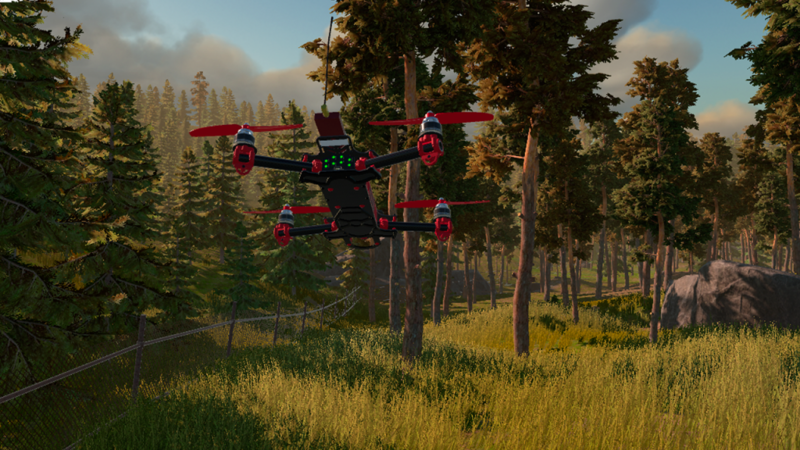 To guarantee a high level of realism in both the flying and drone models LuGus Studios developed the game in collaboration with drone manufacturers ImmersionRC and Fat Shark. The House of Indie will be showcasing Screenshake, a culture festival aimed at people with an interest in indie game culture. They will be handing out flyers with a discount code for the festival, to be used at a later time at the consumer’s discretion. Howest will be introducing its Digital Arts and Entertainment (DAE) to potential students.